In a time of peak disappointment marked by income inequality reaching its highest point since the great depression, nation-leading middle class decline, and bottom-of-the-list new business start-up growth, it’s time for new leadership. “In order to right the wrongs of the Walker Administration, we must expand opportunity across the entire state. In my time as a state legislator, I was recognized as one of the nation’s top pro-growth progressive leaders. I have worked to make our communities safe, secure, and more vibrant places to live, so that our children and families have the best chance to sustain and succeed. Unfortunately, Governor Walker and his establishment legislature have stood in the way of true progress for Wisconsin families. “I remain optimistic that transformational leadership with a vision will not only address our serious challenges, but also unlock our untapped potential. As Lieutenant Governor, I will work to ensure that access to quality and affordable healthcare is as common as the local pub. I will also work to ensure that every zip code has the ‘essentials of opportunity’ so that Wisconsin can regain its lost status as one of the best states in the country for people to live, work, and thrive. As a community organizer, Mandela worked to address some of our most pressing issues, which compelled him to seek a seat in the Wisconsin State Legislature where championed issues of economic opportunity, safe communities, and public education. 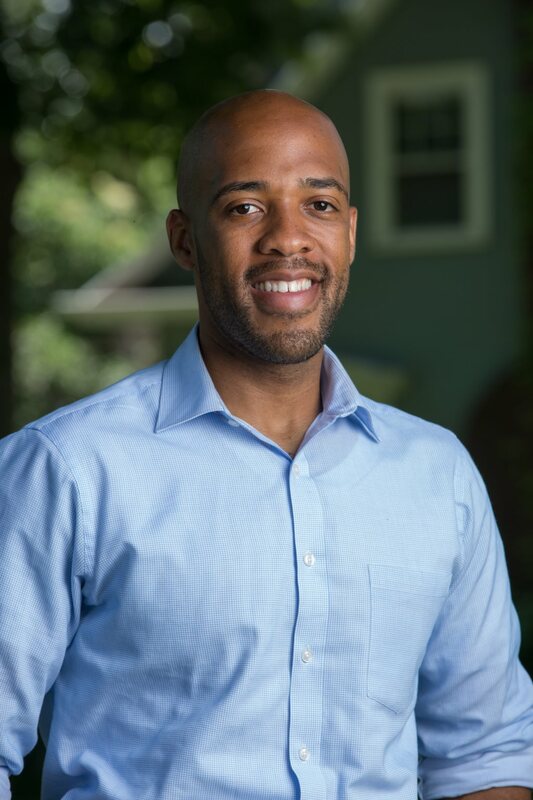 Mandela most recently worked as the Deputy Director of Strategic Engagement for The State Innovation Exchange (SiX), a national resource and strategy center that supports state legislators in advancing and defending progressive policies across the country. I wish people would stop citing this co-called study. It is only tracking United Van Lines customers. I wish Rita would put her comment under the correct story. Yay for Mr. Barnes! You’ve got my vote!! GreenDoor, you are absolutely right. I did not realize it, but comment is under the wrong story. Sorry about that. It was meant for the op-ed written by Mr. Barnes the previous day. I do not see an option to remove from this story, but your wish is granted on the correct story.